With all the outrage and media attention directed toward the impending closure (or just closure, if you’re reading this in the future) of Panania’s Commonwealth Bank branch, anyone would think the community had never lost a bank before. 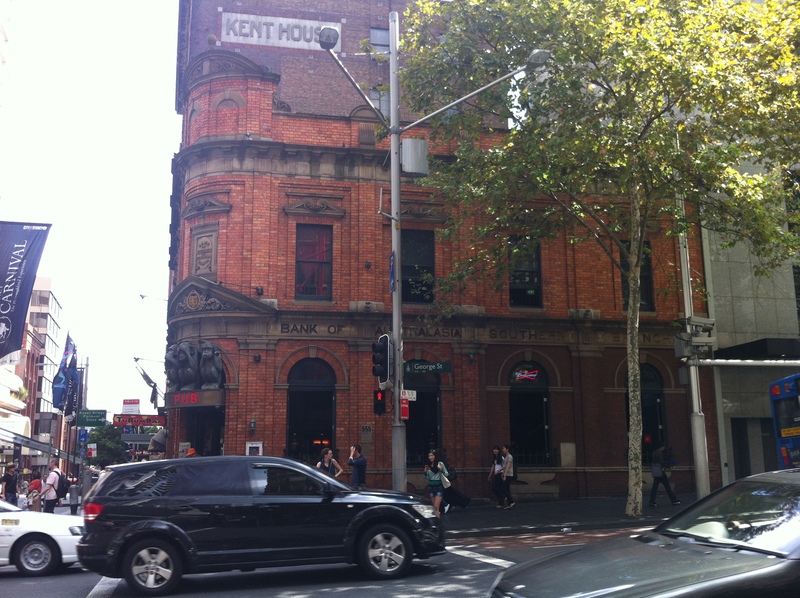 Just take a look directly across the road from the soon-to-be-blog-worthy Commonwealth: another ex-ANZ. You’ll note the distinctive striped shopfront design that has proven nearly impossible to remove in past instances, and the residue of the extra-strength glue they used to bolt their fitful branding above the awning. Hell, even the ugly tilework has remained (much to the detriment of current tenants Black Pepper). In fact, essentially the only thing that hasn’t stuck around are the customers. Are you listening, Commonwealth? Food Fair, Forest Road, 1951. Image courtesy State Library of NSW. Sometimes it can be fun to take a look at the evolution of a shop over time. It reveals a lot about the changing face of the suburb, shoppers’ tastes and the sensibilities of the time, among many other things. In this case, we’re looking at 274 Forest Road, Hurstville. 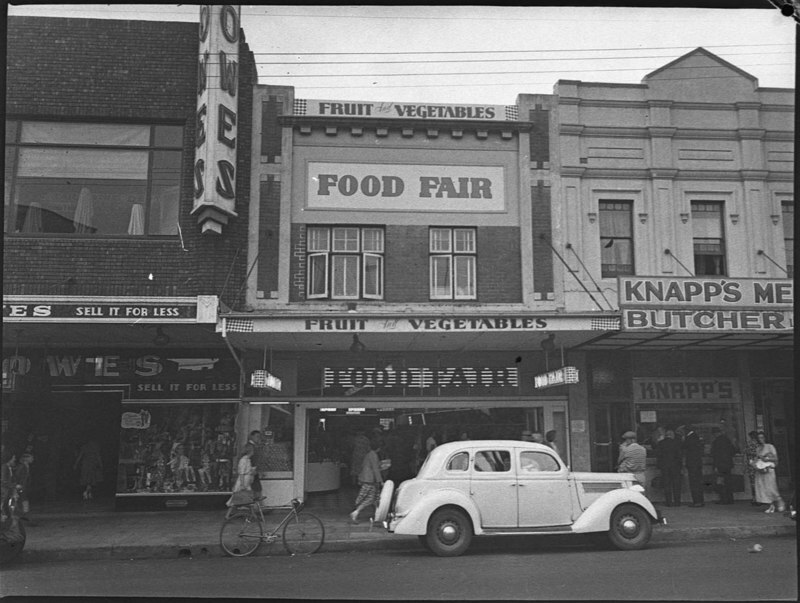 In 1951, it was Food Fair, an extremely 50s looking fruit and vegetable shop. Now, take a good look at this picture. You’d never get away with parking a car on Forest Road like that these days, and you certainly wouldn’t ever see your bike again if you just left it unattended and unchained like that. 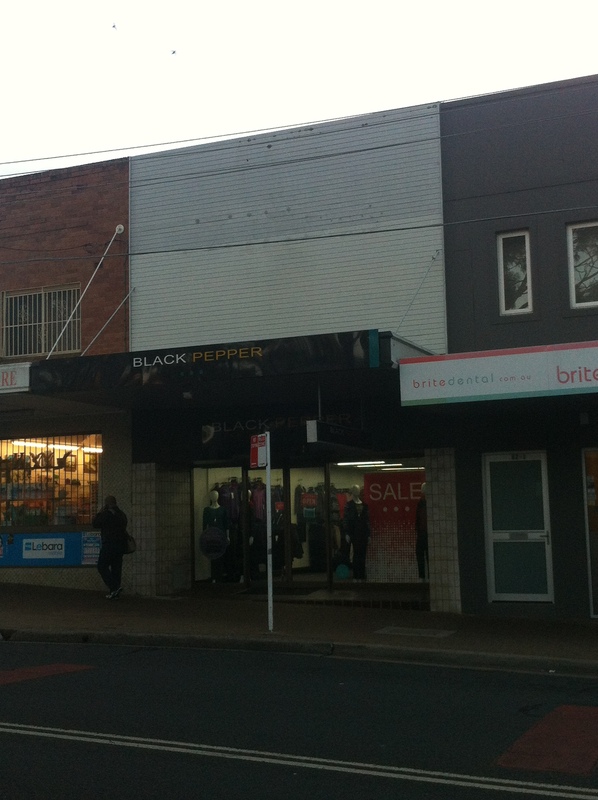 Before the advent of the Westfield, or the Super Centre above the Hurstville train station, these shops were the lifeblood of the suburb that coursed through the vein that is Forest Road. 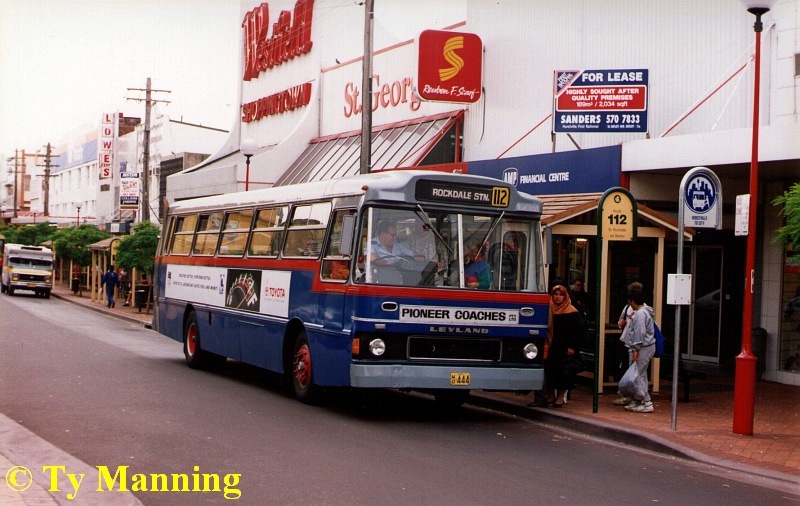 Hurstville, circa 1986. Image courtesy Ty Manning, clearly. This one’s a stretch, but use your enthusiasm to zero in on the barely visible ANZ logo next to the Lowes, which is still there 30 years later. 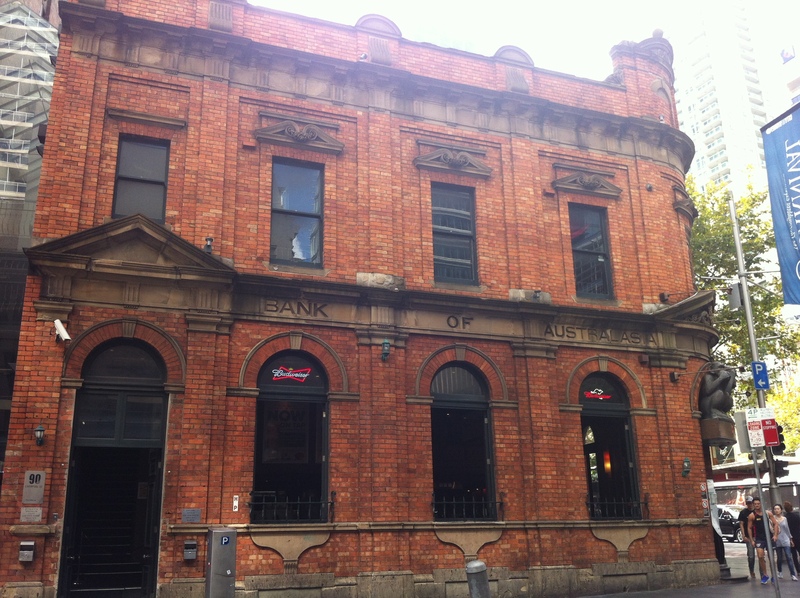 It makes sense that by the 80s, the banks had staked out territory amongst the little shops along the street. Food Fair would have had nowhere else to go but bust even if it had survived the 1978 opening of Westfield (which I’m guessing it didn’t). Here we are again, in the new millennium. 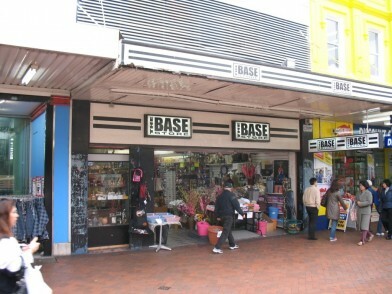 Now the shop is home to The Base Store, a $2 shop/party goods outlet. How shops like these were able to flourish in the 90s/00s is beyond me, but think back – they were everywhere. It all started with the novelty of the Reject Shop, and then things got out of hand. We only have ourselves to blame. By this point the bank is long gone, a victim of the online revolution and branch closures. Firing workers is the best way to save money, you know. Which brings us to today. Oh, how things have changed (except Lowes, which appears to be the foundation Hurstville was built around). 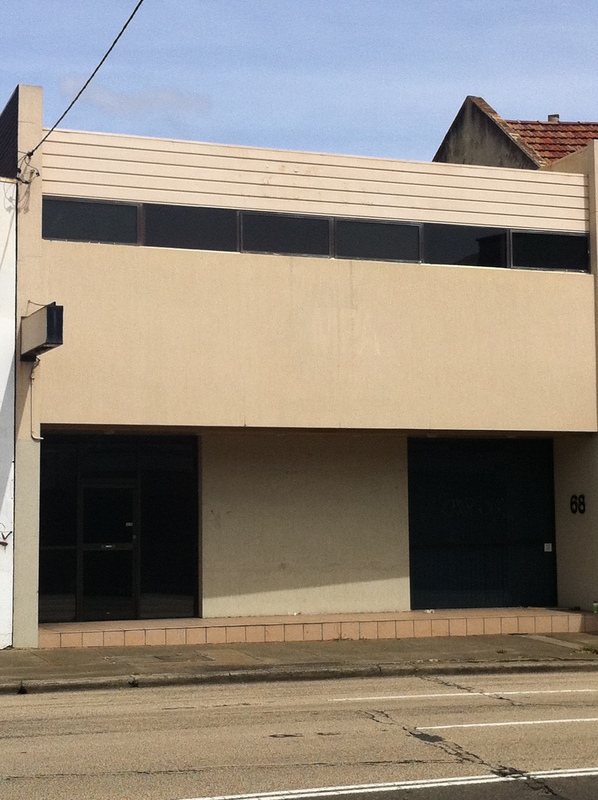 The former Knapps Butchery has become a Chemist Warehouse, and the party’s over for the Base Store. 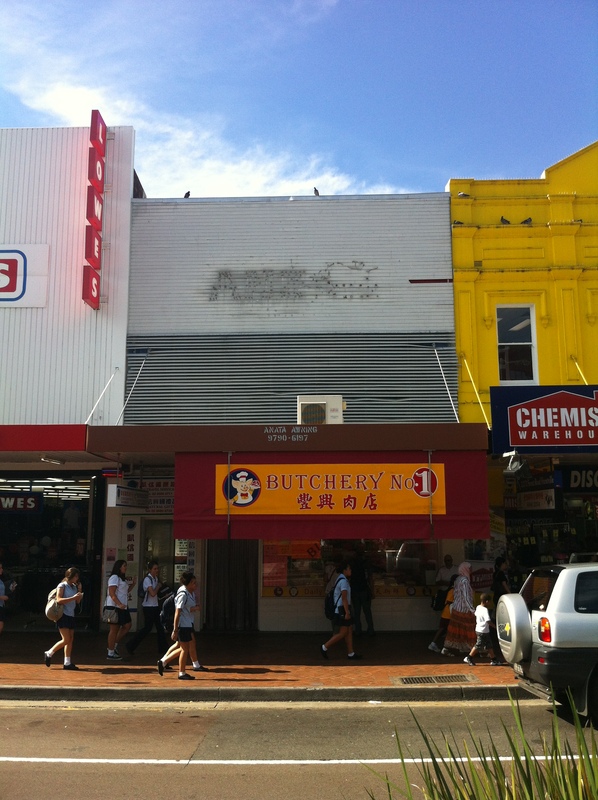 It’s now Butchery No. 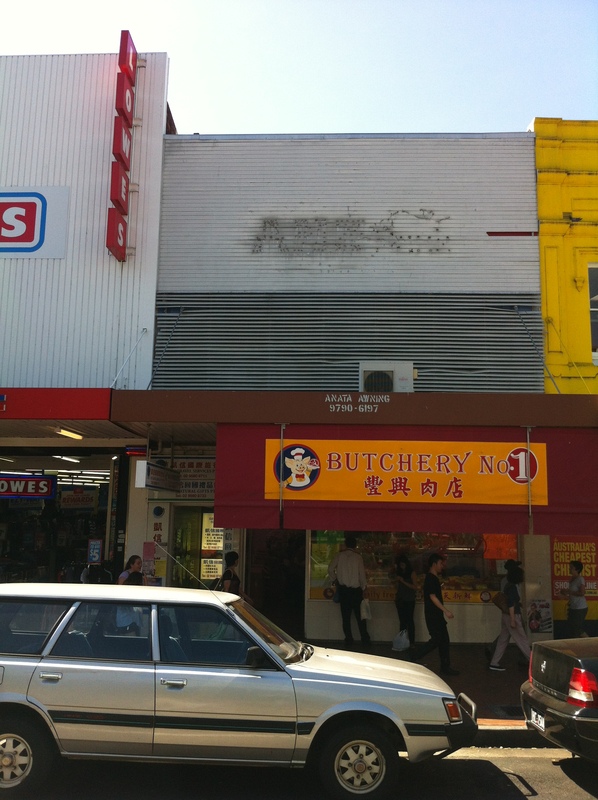 1, or No1 Butchery as Google likes to call it, and fittingly too – it’s anonymous as hell. There’s the Rav 4 parked in the same place as the car in 1951, and they both have the spare tyre on the back. The custom facade of the Food Fair has long since been covered up by the dirty venetian look of ANZ, which itself has left an ugly stain (what a visual metaphor). 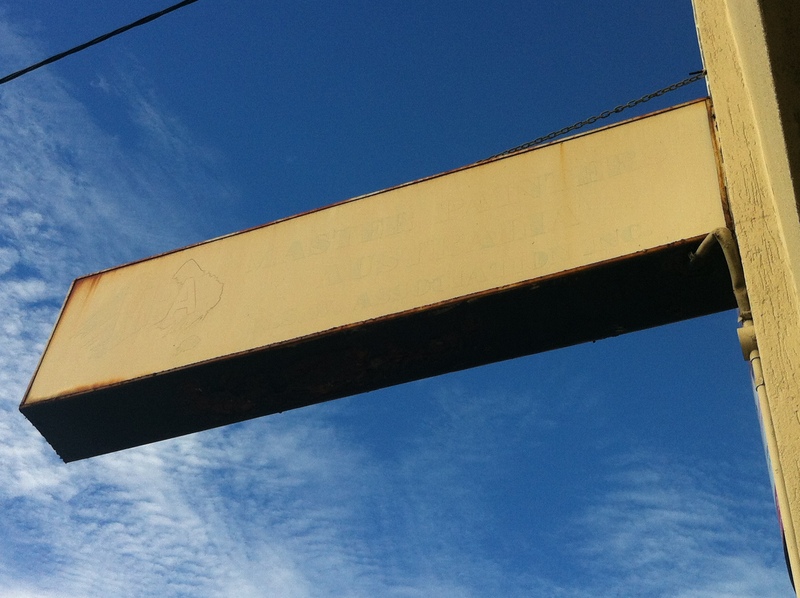 The ubiquitous-yet-defunct Anata Awning has ensured that Food Fair’s legacy is lost to the world, but I can’t help but think if you tore that facade down, the Food Fair shopfront would be waiting patiently behind it for one more day in the sun. It sounds fair to me. UPDATE: One year later, No. 1 Butchery is #10 in the Past/Lives Flashback series. Check it out. 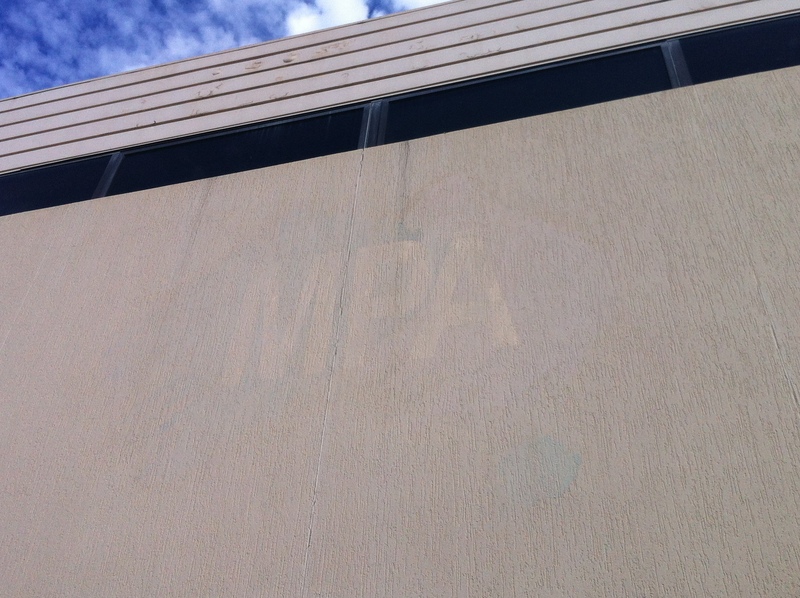 Yes, MPA is Master Painters Australia NSW, a fact available to us through this masterful painting job. Well done, guys.